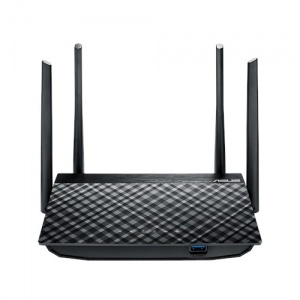 EP-2908 is a 150Mbps wireless devices，based on the latest IEEE802.11n standard, provide up to 150Mbps wireless rate, more than three times as much as ordinary 802.11g products, and is compatible with IEEE802.11b / g standard network equipment. 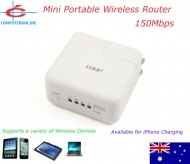 This device also provides a USB 2.0 interface, available for digital products, mobile phones and other devices for charging. 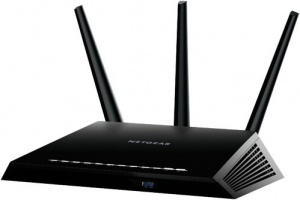 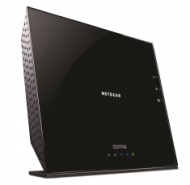 "Netgear Centria WiFi Media Storage Router WNDR4700-100AUS: Simplify your digital home with NETGEAR CENTRIA. 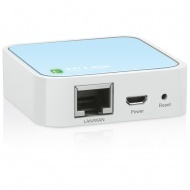 Easy to set up, use and manage, CENTRIA is an all-in-one device with 3 essential functions. 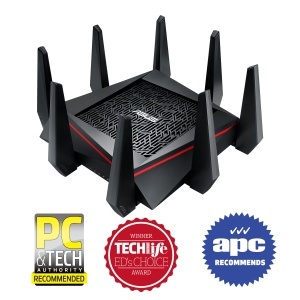 It's an Automatic Back-Up system for your PC & Mac that safeguards all of your data; a Media Server that centrally and securely stores your... more media and is accessible from any Internet-enabled device; and a high-performance N900 WiFi router." 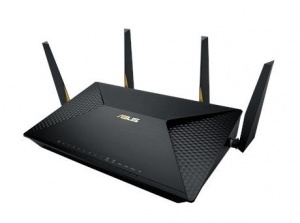 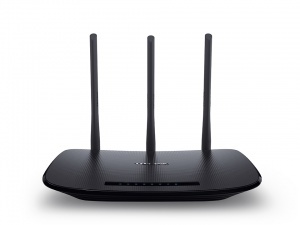 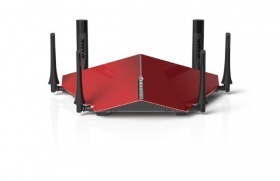 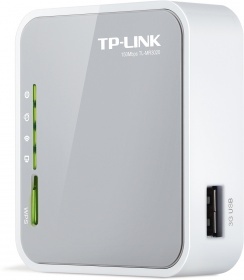 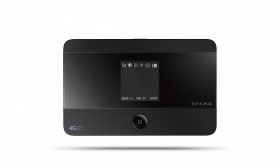 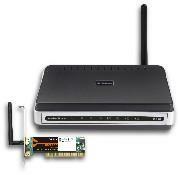 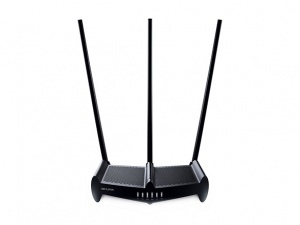 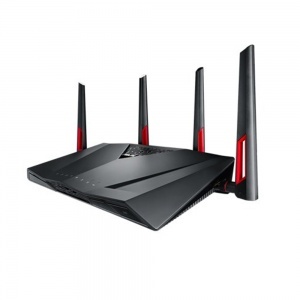 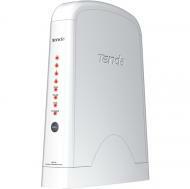 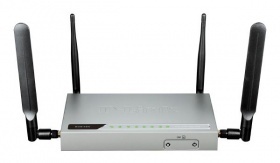 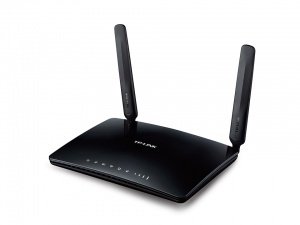 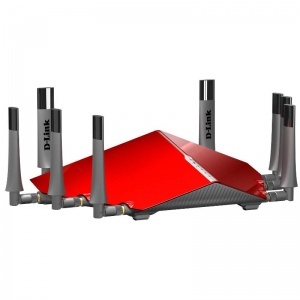 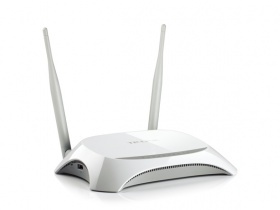 The TL-WR541G 54Mbps Wireless Router integrates firewall, NAT-router and Wireless AP. 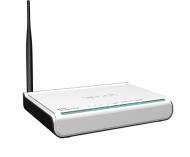 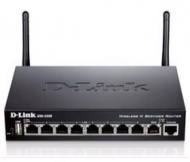 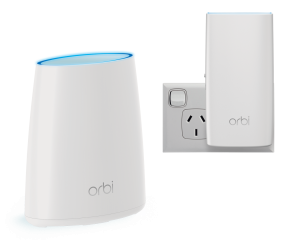 It's design is dedicated to Small Office/Home Office (SOHO) Wireless network solution. 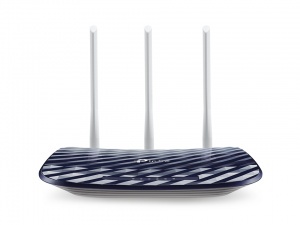 The TL-WR541G 54Mbps Wireless Router will allow you to connect your network wirelessly better than ever, sharing Internet Access, files and fun, easily and securely. 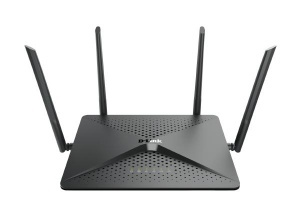 NETGEAR R7000P Nighthawk AC2300 Smart WiFi Router - MU-MIMO Dual Band Gigabit (R7000)"
"NETGEAR ""Nighthawk"" AC2300 Smart WiFi Router - MU-MIMO Dual Band Gigabit (R7000)"